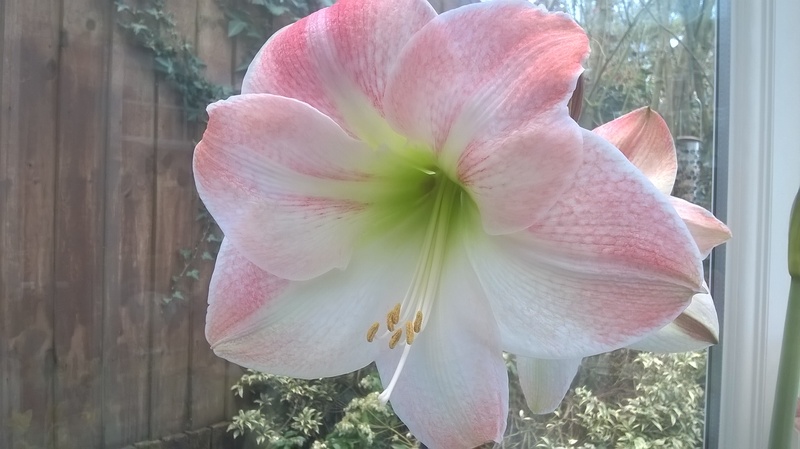 I have had a lot of flowers on one stem, especially from some of the bigger more expensive bulbs, but to be honest I've never counted how many. 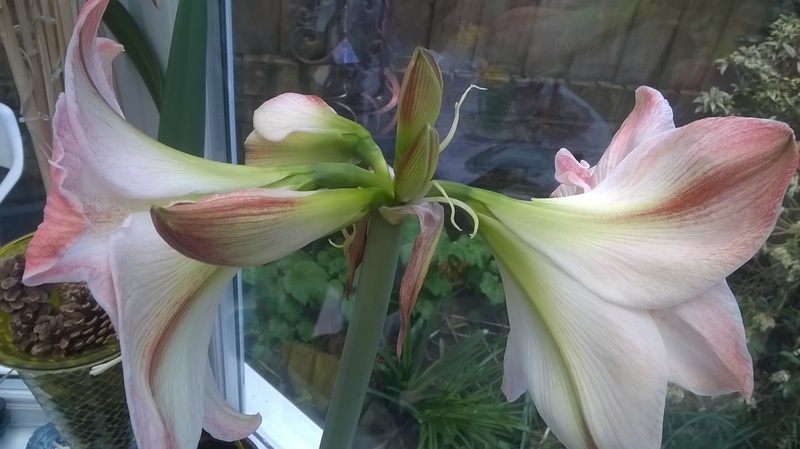 this was originally a poorly bulb for 50p,so thrilled a few years on,the rewards of multiple beautiful flowers from nursing it well. good compost,some sand,on a cool window sill,feed when flowering,never over water,after flooriweringlowering (flowering,cant erase spelling on this site for some reason),frugel watering.As soon as flowers die,nip off,and when all dead,cut stem tto an inch .If babies turn up,separate when they have grown a little,and of course,bulbs stand proud on the soil,I.e half out.